Meemah Jackson is one of the contestands on the new Reality TV Show ‘Stardom Nigeria’ as a vocalist from the city of Jos… She delivers a remix of the song ‘You Are The Reason’ to entertain her fans as preparation for the voting are on the way. 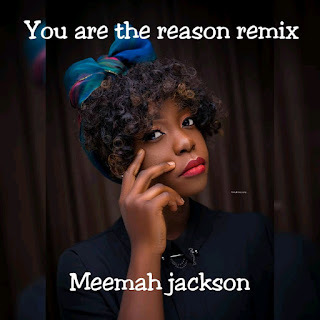 Listen and download Meemah Jackson version of the song ‘You Are The Reason’ via the player and link below. 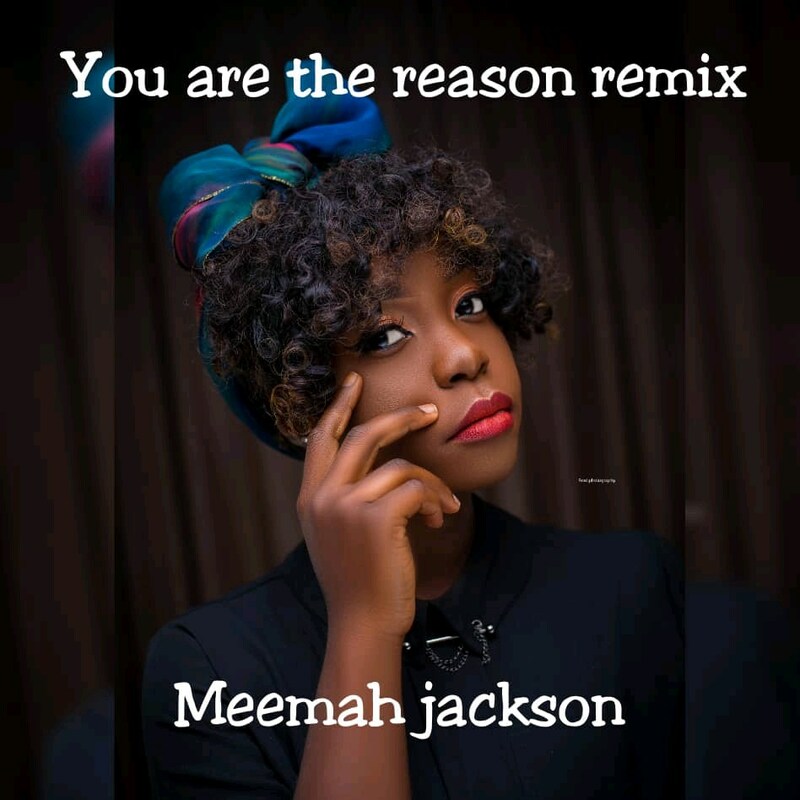 There has been no response to "DOWNLOAD MP3: Meemah Jackson – You Are The Reason (Remix)"